OMAHA, NEB. 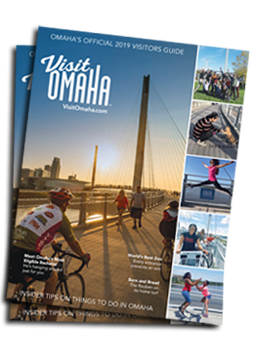 -The Omaha Convention and Visitors Bureau booked more than 76 meetings in 2012, infusing $28 million into the local economy. 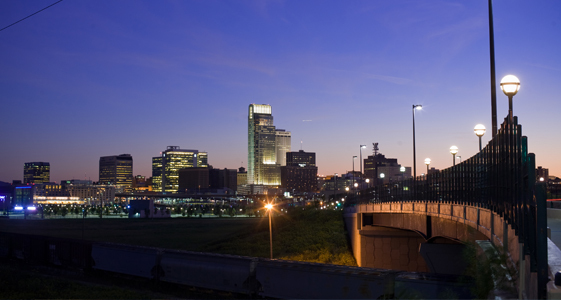 "These meetings inject a stream of new revenue into our city," said Dana Markel, Executive Director of the Omaha CVB. "In fact, these 76 meetings generated more than $3.4 million in local and state tax revenue." These dollar amounts are generated by business booked by the Convention and Visitor Bureau and are bolstered by additional revenue produced by meetings confirmed directly with hotels, the convention center and other meeting facilities. This meeting industry revenue is in addition to the economic impact created by 2012&apos;s high profile events such as NCAA Basketball, the U.S. Olympic Swim Trials, the College World Series and Berkshire Hathaway&apos;s Annual Shareholders meeting. "In addition to benefiting local businesses, such as hotels and restaurants, the money produced by these meetings means lower taxes for our residents," added Markel. Recent economic impact research shows that tourism, which includes meeting, corporate and leisure travelers, saves each Douglas County household $680 per year in taxes.